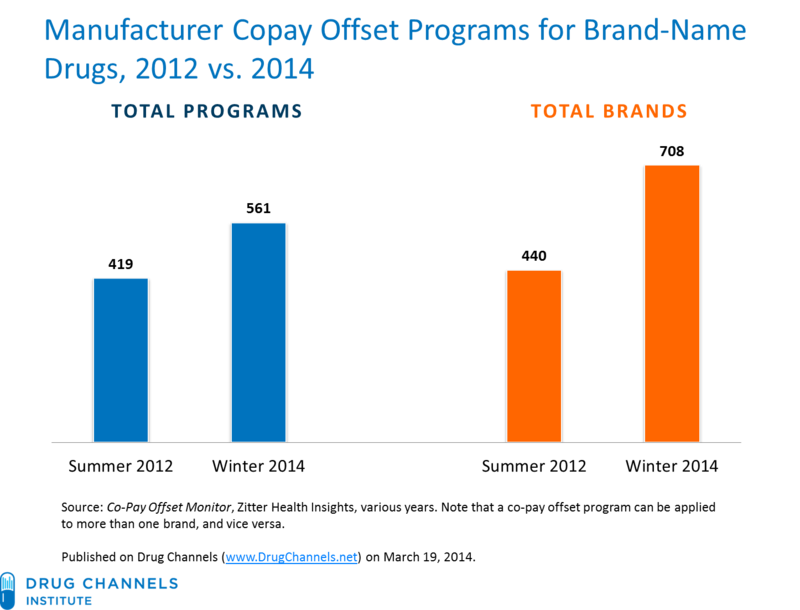 In a recent Special Advisory Bulletin and a separate report, the Office of Inspector General (OIG) emphasized the Anti-Kickback Statute risks for manufacturers that offer coupons to reduce or eliminate co-payments for brand-name drugs (co-payment coupons). The OIG explained that the Anti-Kickback Statute is implicated when co-payment coupons are used for drugs reimbursable by Medicare Part D or another federal health care program. Further, the OIG found that current safeguards are inadequate to prevent such coupons from being used for Medicare Part D drugs. The Special Advisory Bulletin and report were concurrently released in September. The Special Advisory Bulletin addressed the Anti-Kickback Statute implications of pharmaceutical manufacturer co-payment coupons and the significance of cost-sharing for federal health program drugs. Co-payment coupons are any form of direct support offered by manufacturers to insured patients that reduce or eliminate immediate out-of-pocket costs for specific prescription medication. The Anti-Kickback Statute is a criminal statute that prohibits the knowing and willful offer, payment, solicitation or receipt of anything of value in order to induce or reward referrals or the generation of business of items or services reimbursable by a federal health care program. Violation is punishable by a fine of up to $25,000, imprisonment for up to five years, or both. In addition, conviction results in automatic exclusion from federal health care programs such as Medicare and Medicaid. The OIG may also initiate administrative proceedings to exclude persons from federal health care programs or to impose civil monetary penalties for fraud, kickbacks and other prohibited activities. Further, a claim that includes items or services resulting from an Anti-Kickback Statute violation also constitutes a false or fraudulent claim for purposes of the False Claims Act. Co-payment coupons constitute remuneration offered to consumers to induce the purchase of specific items, the Special Advisory Bulletin explained. Therefore, manufacturers may violate the Anti-Kickback Statute when they offer co-payment coupons for prescriptions reimbursable by a federal health care program. The Special Advisory Bulletin highlighted two benefits to cost-sharing requirements for federal health care program drugs. First, cost-sharing requirements promote "prudent prescribing and purchasing choices by physicians and patients based on the true costs of the drugs." Second, cost-sharing requirements promote "price competition in the pharmaceutical market." The OIG explained that co-payment coupons may distort these incentives, encouraging the use of expensive brand-name drugs when less expensive generic drugs or other alternatives are available. "When consumers are relieved of co-payment obligations, manufacturers are relieved of a market constraint on drug prices," the OIG noted. Excessive costs to federal programs are among the harms the Anti-Kickback Statute is intended to prevent. The Special Advisory Bulletin explained that pharmaceutical manufacturers are ultimately responsible for taking appropriate steps to ensure co-payment coupons do not induce the purchase of federal health care program items or services. "Failure to take such steps may be evidence of intent to induce the purchase of drugs paid for by these programs, in violation of the Anti-Kickback Statute," the OIG warned. 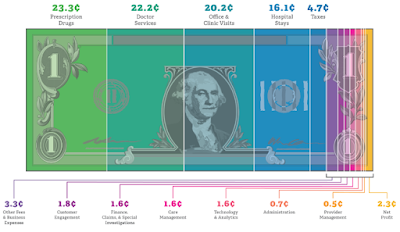 Co-payment coupons have become increasingly prevalent, the report noted. Based on surveys from outside organizations, the OIG estimated that 2 million Medicare Part D beneficiaries may use co-payment coupons for their Part D prescriptions. Like the Special Advisory Bulletin, the report warned that such coupons could increase expenditures for federal health care programs by encouraging the purchase of brand-name drugs over less expensive alternatives. 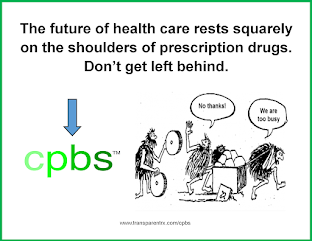 The OIG described several reasons that pharmaceutical manufacturers may offer co-payment coupons: (1) to retain market share when generic and other brand-name drugs that treat the same condition become available; (2) to attract new patients who may be using an alternative therapy; (3) to encourage patients to adhere to their prescription drug regimen; and (4) to offset the high cost of specialty and biologic drugs, which may not have generic alternatives. Co-payment coupons are typically available as print or electronic coupons, debit cards, or direct reimbursements. Other manufacturers use edits that rely on the patient's date of birth. The report noted that BIN lists may not be accurate or current, and age does not identify all Medicare beneficiaries because individuals under 65 may qualify if they are disabled. These proxies do not replicate actual enrollment data and may not prevent all co-payment coupon use for Part D drugs, the report concluded. Finally, the OIG found that entities other than manufacturers cannot identify when co-payment coupons are used because coupons are typically processed as secondary insurance claims, after a patient's primary insurance claim has been processed. "This vulnerability impedes other entities, including Part D plans, other primary insurers, and pharmacies, from preventing the use of coupons for drugs paid for by Part D and oversight entities … from monitoring the use of coupons," the report concluded. The OIG recommended that the Centers for Medicare and Medicaid Services (CMS) cooperate with industry stakeholders to improve the reliability of pharmacy claims edits and to make coupons transparent. CMS has concurred with this recommendation. Miriam Straus, an associate at Kalogredis, Sansweet, Dearden and Burke, contributed to this article. Vasilios J. Kalogredis is the president and founder of Kalogredis, Sansweet, Dearden and Burke, a health care law firm in Wayne, Pa. He can be reached at 610-687-8314 or at BKalogredis@KSDBHealthlaw.com.